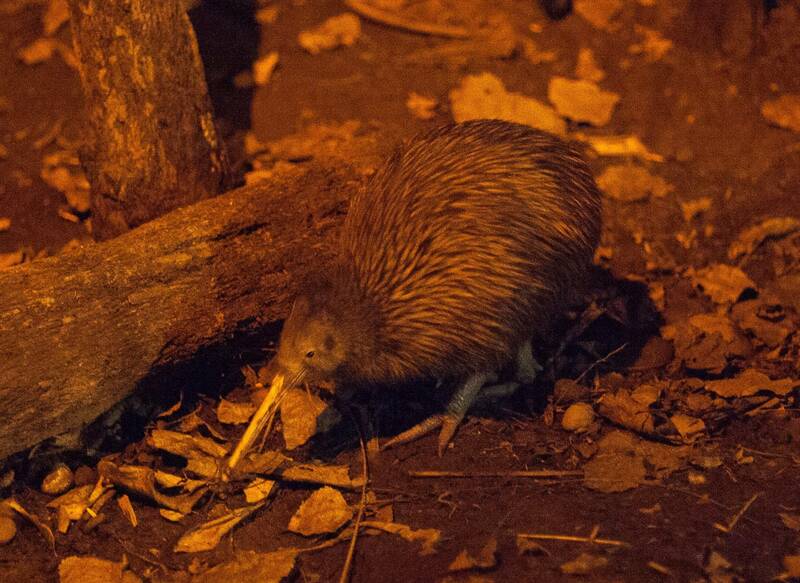 Kotane: The authentic New Zealand Maori cultural experience - packages. We offer the following options for your enjoyment. 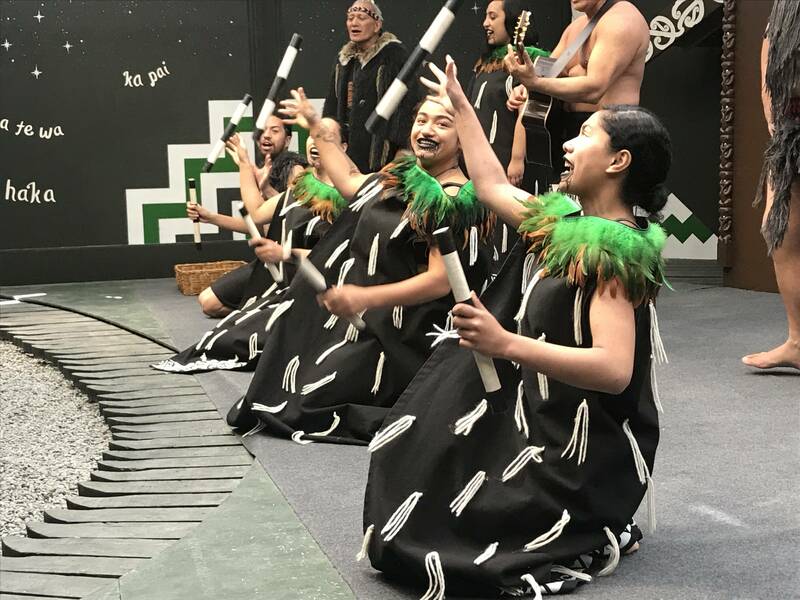 Please note: Pre-booking for Ko Tāne Maori Experience is essential! Complimentary hotel transfer available from central Christchurch accommodation for bookings that include dinner. Ko Tane and Willowbank are closed: Christmas Day. Prices are in New Zealand Dollars and inclusive of GST. Rates are subject to booking availability and confirmation and may change without notice. Cancellations: Any cancellations that are made within 24 hours of a booking will be charged 50% to 100%, dependent on length of notice given.